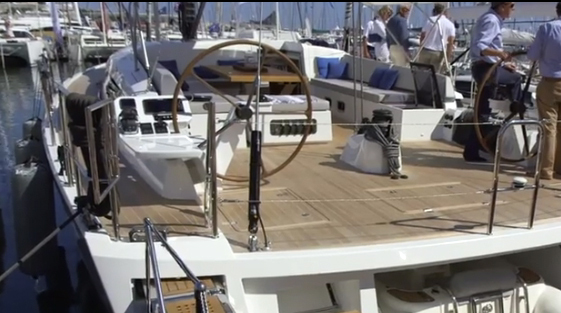 Luxurious, spacious cruiser built by CNB/Construction Navale Bordeaux in France. Modern, elegant design by Philippe Briand with wide stern, chines, two rudder blades and vertical bow. 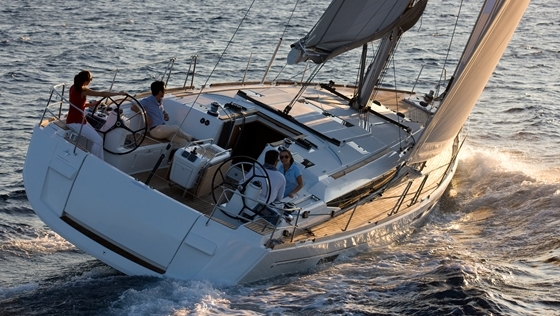 The deck saloon ends behind the mast and the foredeck is completely free and flush. 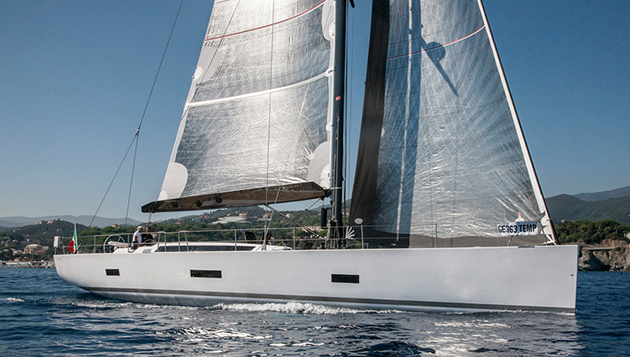 That gives the CNB 66 her sleek profile and elegant appearance. With the large, longitudinal tender garage, the fantastic, bright deck saloon, the clever four-cabin layout with owner's cabin forward and galley to port aft and the spacious asymmetrical cockpit, this model downscales the luxury of her larger sister CNB 76 to the 60 foot class. 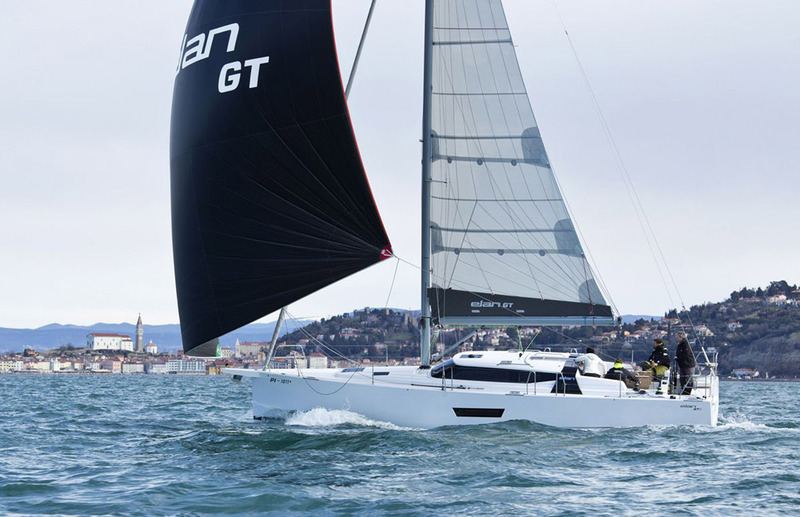 This particular yacht emphasizes the sportive character of the CNB 66 with HALL-Spars carbon fibre mast, the high-quality sail inventory by INCIDENCES and NORTH-Sails as well as the optional performance keel with steel fin and lead bulb (draft 2.95 m). 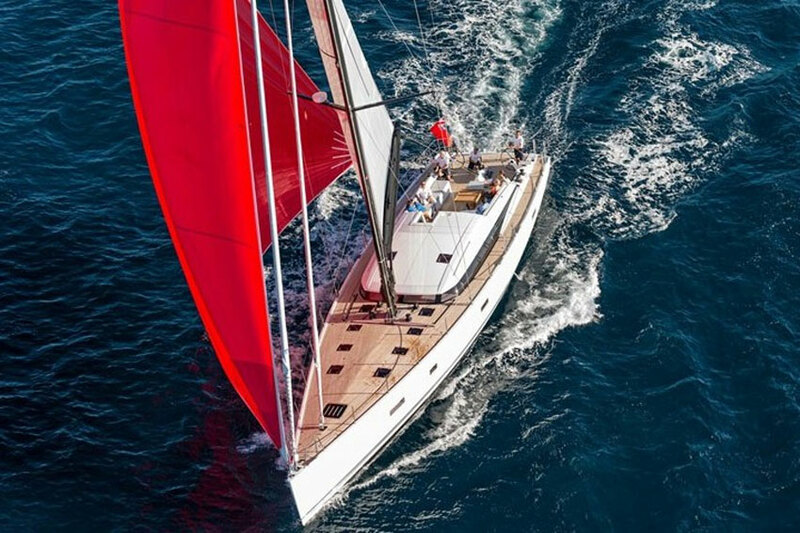 When specifying the yacht, great attention was spent on easy handling: Furling boom, bow and stern thrusters and electric furlers for both headsails make the yacht suitable for family cruising. 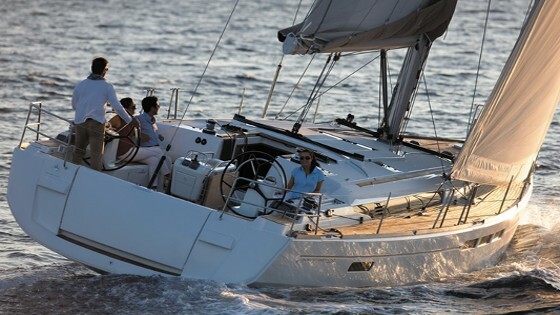 The CNB 66 offered is exactly the yacht that the brochure pictures (as shown here) were taken of. The yacht sails under French leasing. The asking price is quoted excl. VAT, but the leasing can be transferred.